Let's see the stage drama "Bad Behind Baan Sai Thong". 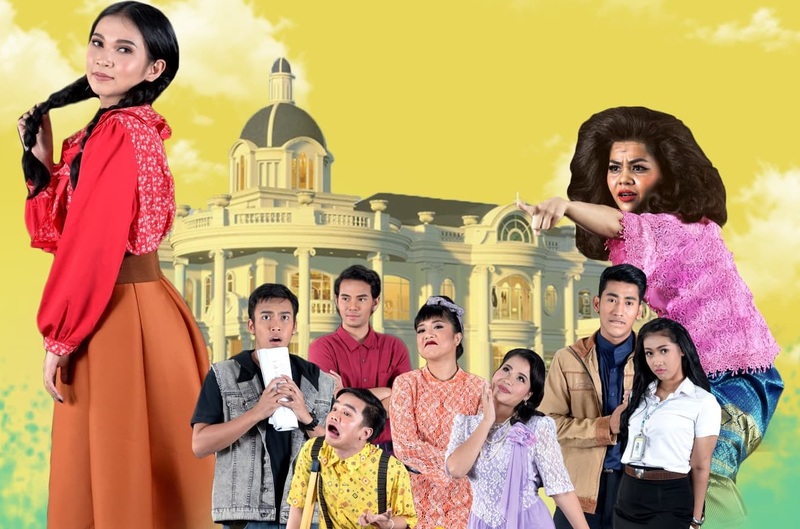 Home > News > PR NEWS > Let's see the stage drama "Bad Behind Baan Sai Thong". We invite you to watch the stage performance, which is the THESIS of the year 2018 of the students performing arts (drama), the Faculty of Fine and Applied Arts, "Bad Behind the Baan Sai Thong" on October 26 - 28, 2018 at 7.00 pm and November 2 - 4 , 2018 at 7.00 pm.